We undertake delivery of your emergency orders for custom fasteners, custom bolts, custom nuts, and custom screws quickly, in compliance with all specifications. Though we carry standard fasteners all the time as a custom fastener manufacturer, producing the right part to suit your exact requirements is our specialty. Our reputation is built on the flexible and attentive fastener supply services rendered by us to meet the needs of customers all over the world. Despite the fact that our standard delivery time is a week, Chicago Nut & Bolt can accommodate emergency custom orders overnight or within a few hours. As soon as our CNB representative or engineer receives your request and specifications though fax or email, pricing as well as delivery information is sent within minutes. 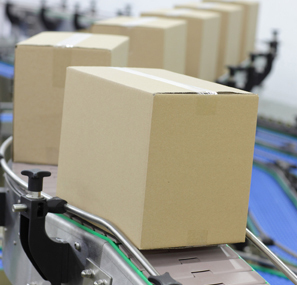 The person who takes your order tracks the entire production schedule from production to packaging and final shipment. Finding a manufacturer that will produce your custom part is hard, but we are a company that can have your part ready just when you need it. On a moment's notice, overnight or within hours. Standard delivery is one week.